"Mysterious Girl" exclusive clash magazine premiere http://clashmusic.com/videos/omyos-mysterious-girl-feels-effortless “Sublime alt-pop with an R&B streak” - Clash “These guys are on the crest of a wave” – BBC Introducing “Cleverly layered slice of grown-up pop..pure quality” – Record Of The Day We bring a strong image of a male pop band but we do everything ourselves, writing, promotions, branding, shoots, direct videos and run our own label. 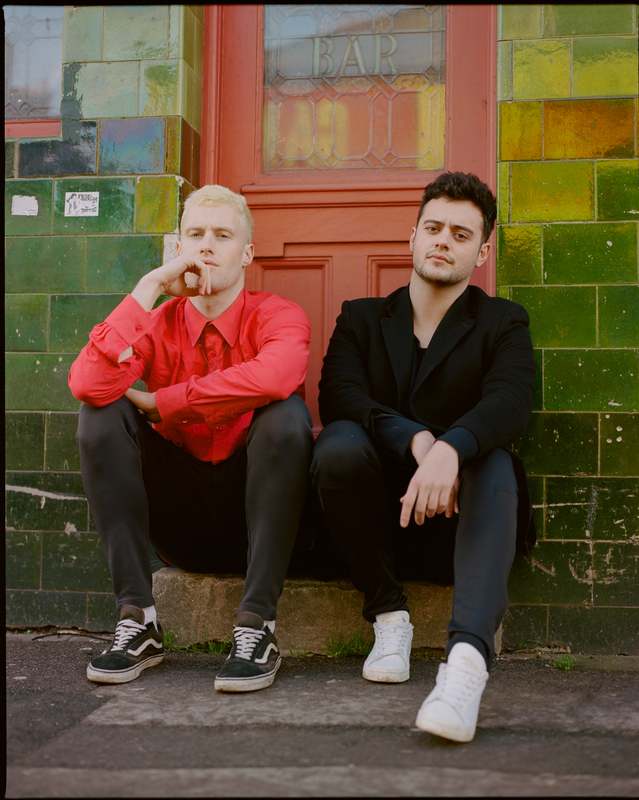 London-based pop duo OMYO are catching a wave of success since the release of their second music video ‘Days With You’, which premiered on Clash Music last month. The heartfelt track and stunning video shot in New York has now racked up a staggering 1,000,000 total streams across all platforms and garnered tastemaker playlist support from Spotify, Vevo and Ditto Music. 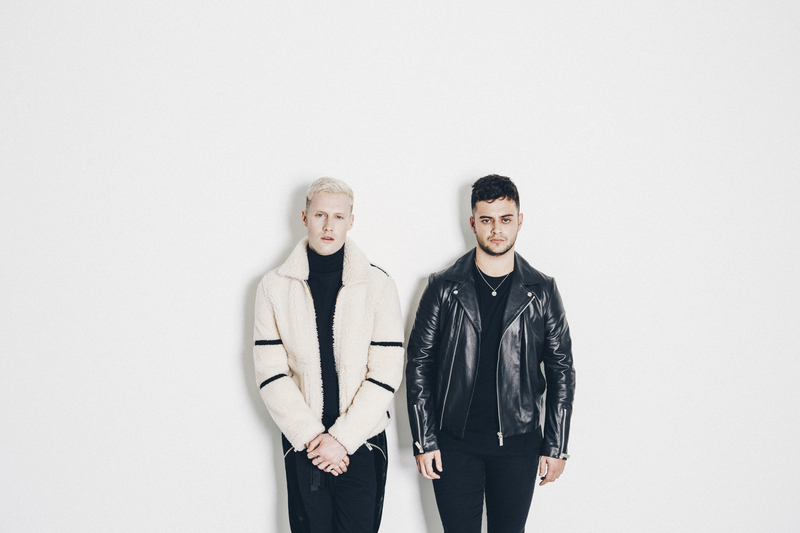 Coupled with a chock-full touring schedule, including dates with the likes of Joceyln Brown and Soul II Soul – things are looking very bright for these future stars. 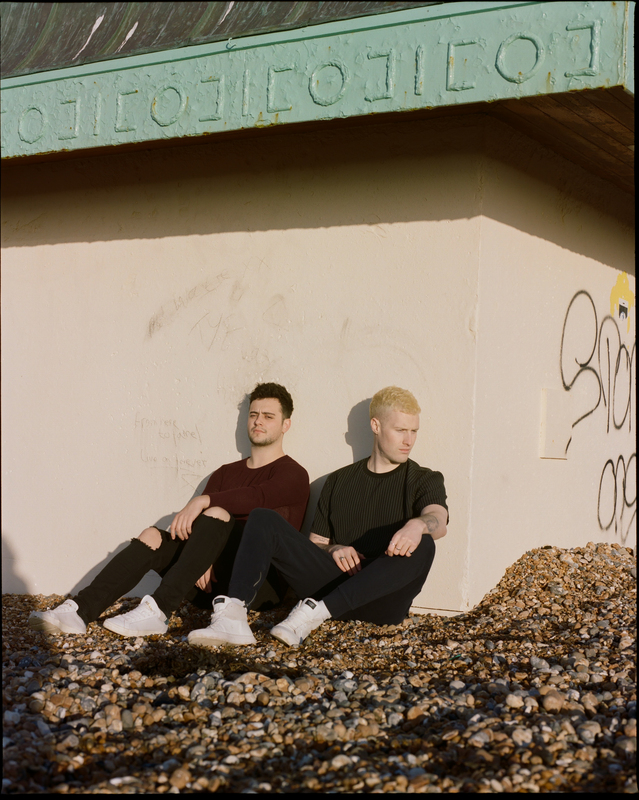 Continuing the band’s strong link with the fashion world, Accessorize have hand picked OMYO’s next single ‘Mysterious Girl’ for its SS17 TV and online campaign which is now live – watch here. 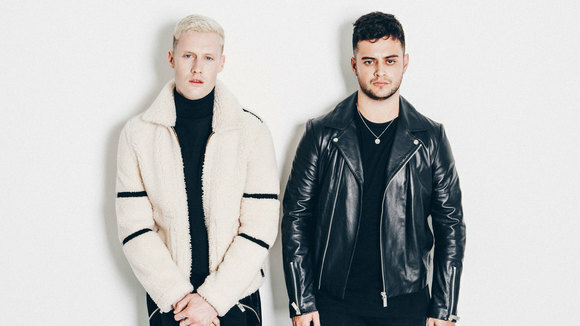 The band – made up of Tom McCorkell and William Edward – first made a name for themselves last summer with tropical pop debut single ‘Lady’, chosen by New Look for their AW16 television campaign. 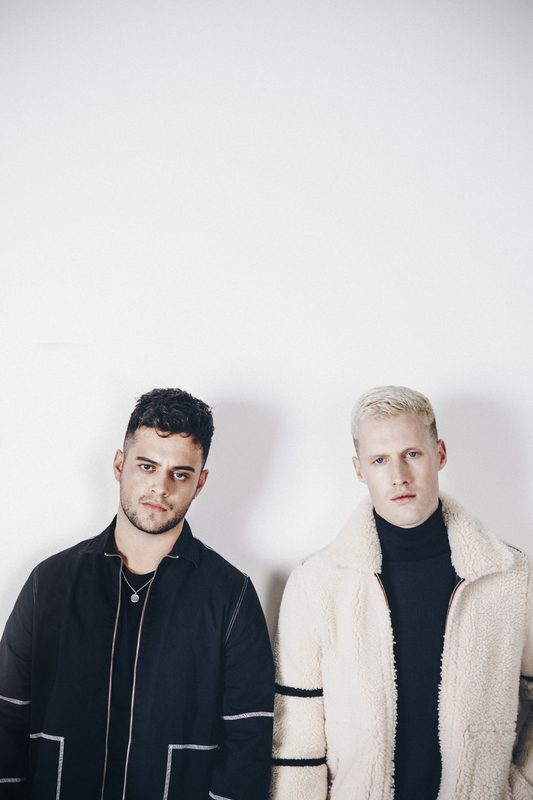 With their self-assured mix of infectious acoustic and synth-inspired urban-pop, the band has gone on to play the UK festival circuit including their debut show at Wireless Festival, and have been featured by Charlie Sloth on BBC Radio 1 Xtra. Recently they have headlined for BBC Introducing and came second as a “Hot pick for 2017”.